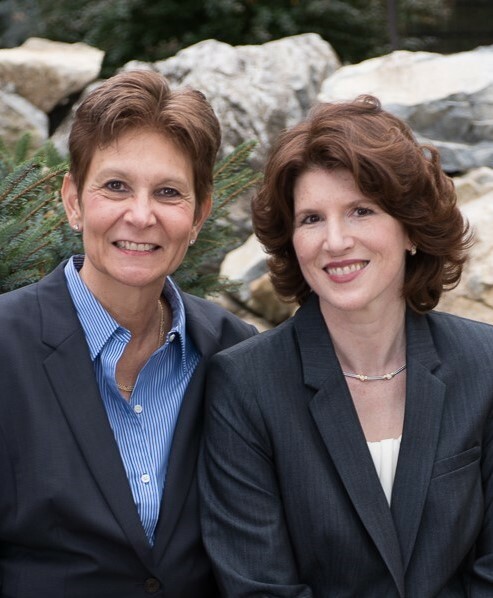 Sandra O'Keefe and Johanna Wiseman are known for their integrity, respectful communication, sincere listening, and sharp negotiation on behalf of their many satisfied clients. They stay current with social and industry tech advancements, while maintaining a personal touch. Sandy and Johanna are experienced local experts who are inspired to improve the customer experience in each real estate transaction. What's your home worth? Contact us for a free evaluation of your home's potential sale value, as well as our expert advice on preparing for sale. Take advantage of our user-friendly search tools to browse a wide selection of available homes. Contact us directly to discuss your home search needs. We are ready to communicate with you via phone, text, or email. Our responsive team will work with you to develop a successful action plan. Reach us now at 908-705-0652 or 908-642-0997. "Johanna and Sandy are the cream of the crop of Realtors. You cannot buy or sell a home without them on your team. They each expertly guided us through the buying process by listening carefully to our needs and quickly responding to every question "